Socialcyte is a website that allows users to chat and play games while socializing and meeting new people in a live setting. Users can create personal profiles, exchange messages and posts. 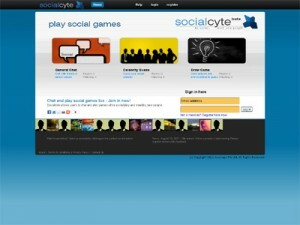 Socialcyte is unique in that it focuses on the live aspect of social networking. Users are encouraged to meet other users in a live chat room or through the playing of various games.